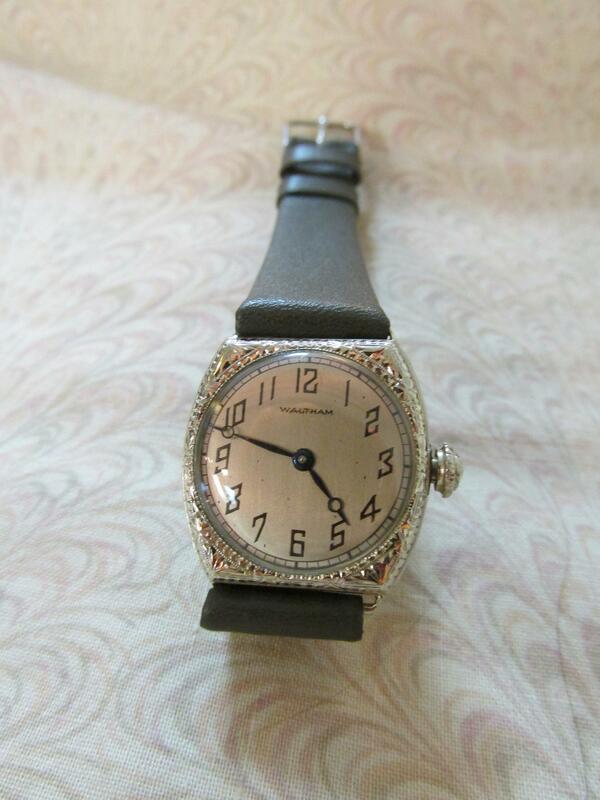 Ladies 1919 white gold filled manual wind Waltham cushion wristwatch. Watch features a white gold filled filigree case measuring 23mm x 24mm, silver crown, acrylic crystal, silver dial, blue hands, and a leather band. 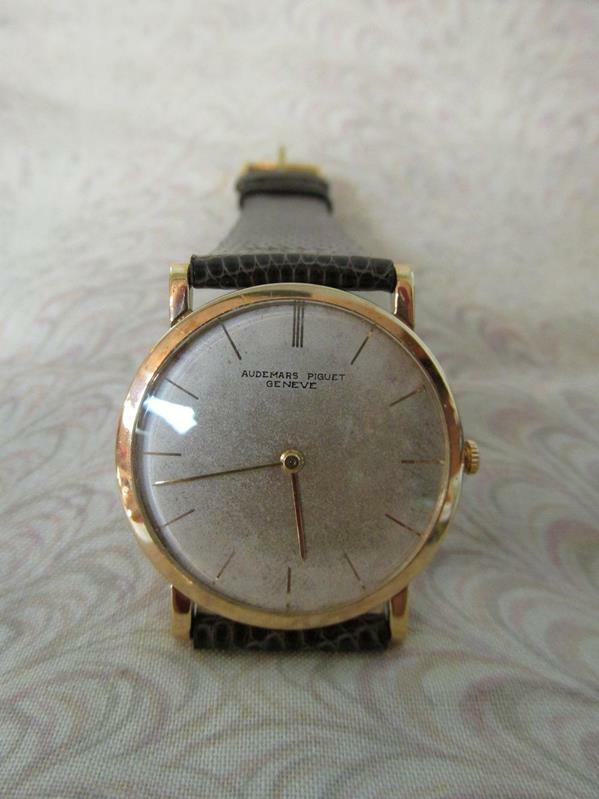 This watch has solid lugs. 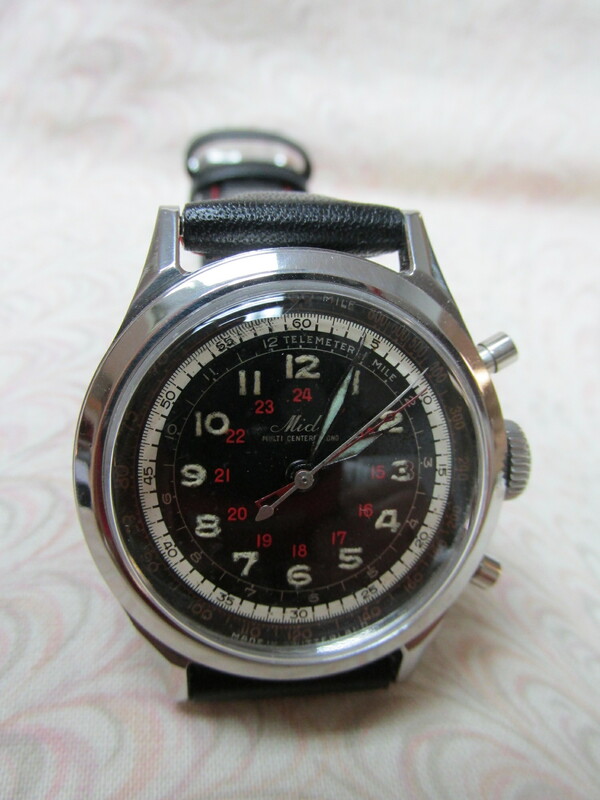 Due to the age of the watch it is no longer considered water resistant. 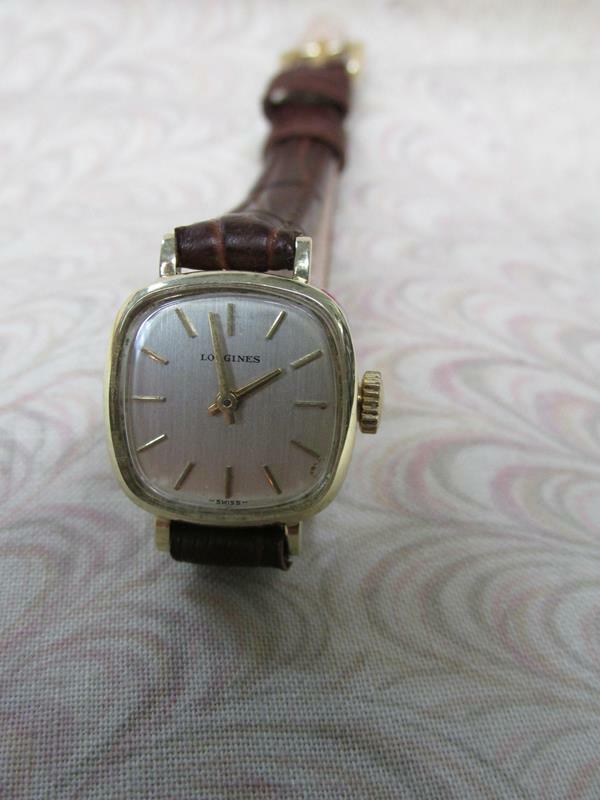 Description: Ladies 1919 white gold filled manual wind Waltham cushion wristwatch. 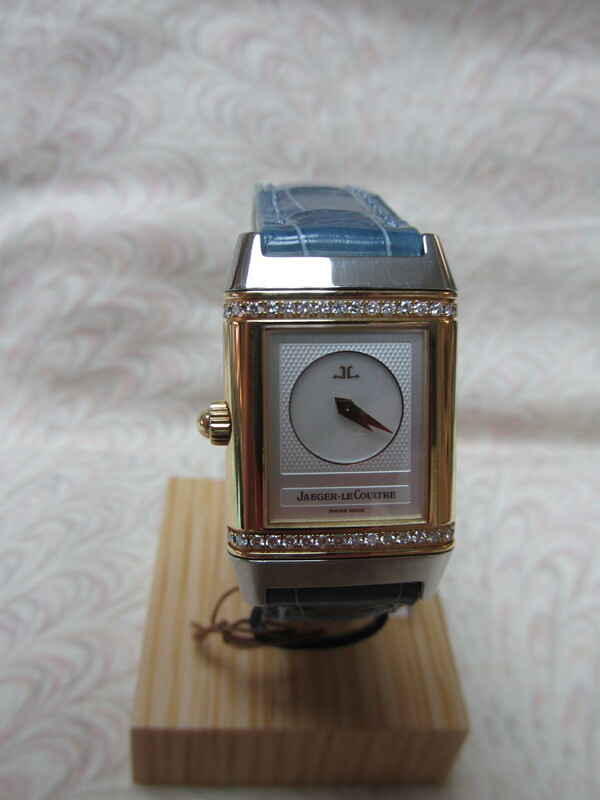 Watch features a white gold filled filigree case measuring 23mm x 24mm, silver crown, acrylic crystal, silver dial, blue hands, and a leather band. 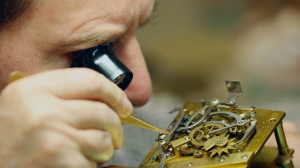 This watch has solid lugs. 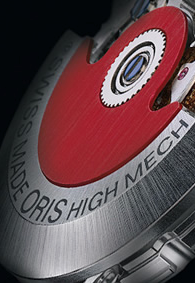 Due to the age of the watch it is no longer considered water resistant.